Jaguar Land Rover believes it can protect you from more than just accidents. 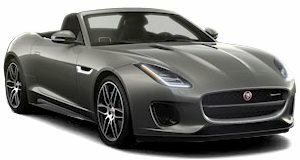 According to Jaguar Land Rover (JLR) ventilation systems in future models could help protect the vehicle’s occupants from harmful bacteria and viruses through the use of a specific type of ultraviolet light. Apparently, this UV-C tech can help stop the spread of cold and flu, while reducing the transmission of major superbugs by up to 30 percent. 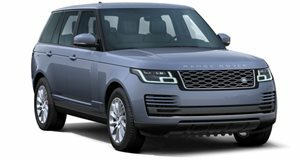 Incorporating such a system into future JLR models is another step in the auto manufacturers move towards exploring a wide range of driver and passenger wellbeing features. 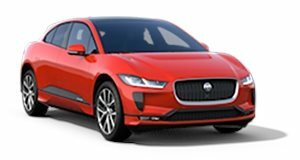 JLR is already actively seeking to neutralize pathogens in the Heating, Ventilation and Air Conditioning (HVAC) systems of its latest models using a high voltage system that can deactivate pathogens as well as odour molecules, trapping them in the filtration system. This next step will enhance the capabilities of the system. "The implementation of individual wellbeing measures as part of our ‘tranquil sanctuary’ research promises to not only improve quality of life for our customers but in this case, offers clear advantages in reducing pathogen spread – protecting the overall population from the threat of disease; particularly as we move towards shared mobility solutions,” explained Dr. Iley. Combined with Tesla’s own Bioweapon defense mode system, the cars of the future could well be the safest places to be, just so long as you don’t open a window. Ever.